Health expert Luke Coutinho in his recent Facebook video talks about pure ghee and its amazing benefits. From weight loss to gut health to bones to hair and skin - ghee is good for all! Healthy fats like ghee can help in burning fat. Ghee has now being regarded as the God of superfoods! Pure ghee is a healthy fat with innumerable health benefits. Health expert Luke Coutinho in his recent Facebook video talked about the power of pure ghee and how we can use it as a natural medicine for many conditions and our main cooking medium in place of all these refined oils that are causing heart health and inflammatory problems across the country. From weight loss to gut health to bones to hair and skin to digestion. 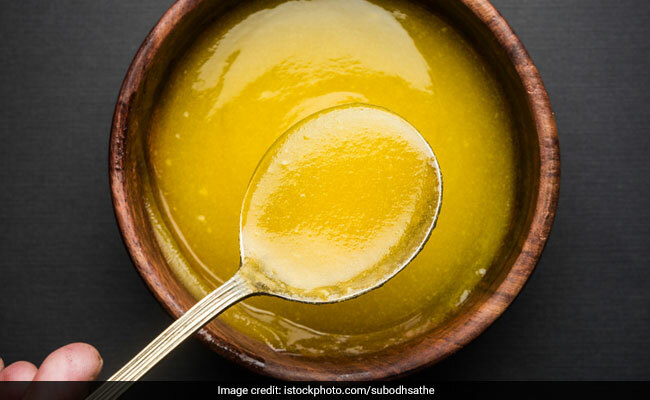 He recommends pure ghee made at home as opposed to the ones commercially available as these tend to be high in hydrogenated fats that can lead to inflammation and increase cholesterol levels. But pure ghee which is made at home is great for your health. Ghee is one of the most nutritious superfoods that provides several health benefits. The right fat helps you burn fat. It is very important that you chose the healthy fats over the unhealthy ones. Pure ghee is a healthy fat and should be included in your diet specially if you are on a weight loss program. CLA (Conjugated Linoleic Acid) which is found in ghee is great for heart and burning belly fat. In addition, it is great for reducing inflammation in the heart which makes it a heart-friendly food as well. We all need good healthy fats for our body. They help in the performing the various functions smoothly. Therefore, one should not eliminate fats from their diet. People who go low on fat suffer from problems like low immunity, they age faster and lose weight. 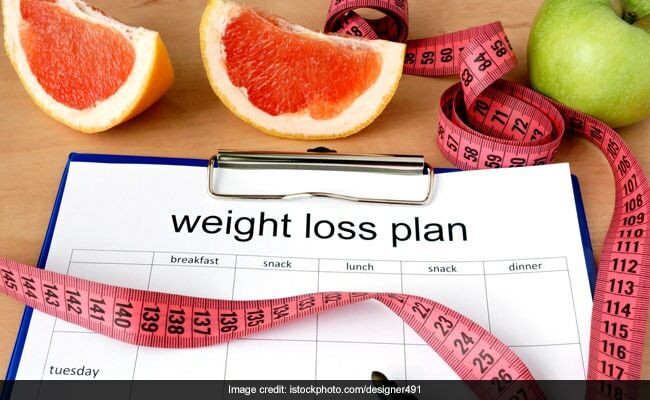 Though it may help you to lose weight but you might suffer from other health problems. Fats if taken in right quantities can be beneficial your overall health like boosting immunity and brain health. Pure ghee is a healthy fat and should be included in your diet specially if you are on a weight loss program. Vitamin A, D,E and K are fat soluble vitamins which are very important for weight loss, eyes, immunity and smooth functioning of the organs. In order to be absorbed by the body, you need the right type of fats. Though little amount of vitamins in the ghee but healthy fats in ghee can increase the intake of vitamins you get from fruits and vegetables. 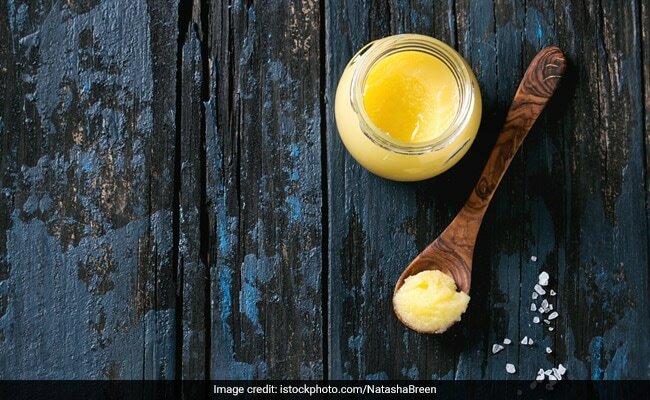 Also read: Do You Really Need Ghee During Pregnancy? Ghee is great for digestion. A great source of energy it can keep your gut healthy. Due to the butyric acid present in the ghee it helps keep the intestinal tract healthy. In addition, they can be really beneficial for people suffering from irritable bowel syndrome. Most people think that ghee is obtained from milk. Well, ghee is not made from milk. Therefore, it is lactose and casein free and people suffering from lactose intolerance can also include it in your diet. Lactose intolerant people can easily add ghee to their dishes. You can add it to your rice, chapati or even use it in baking.